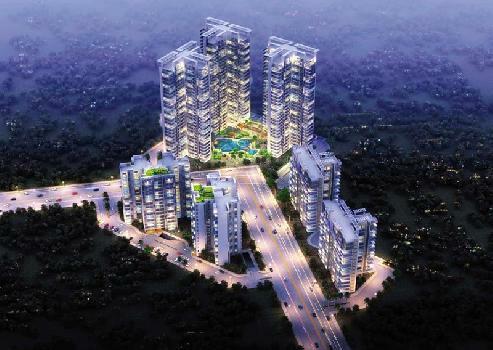 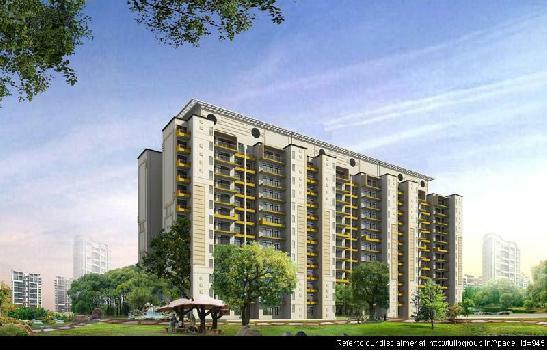 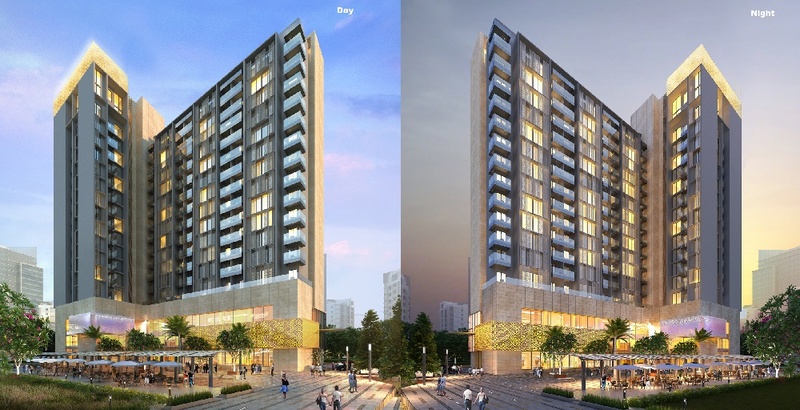 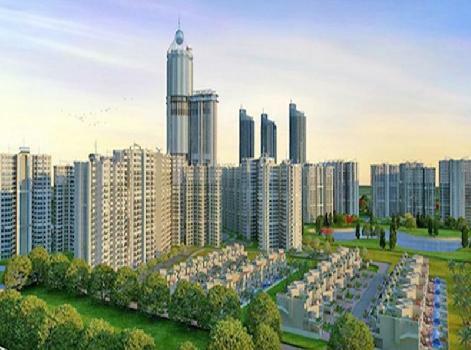 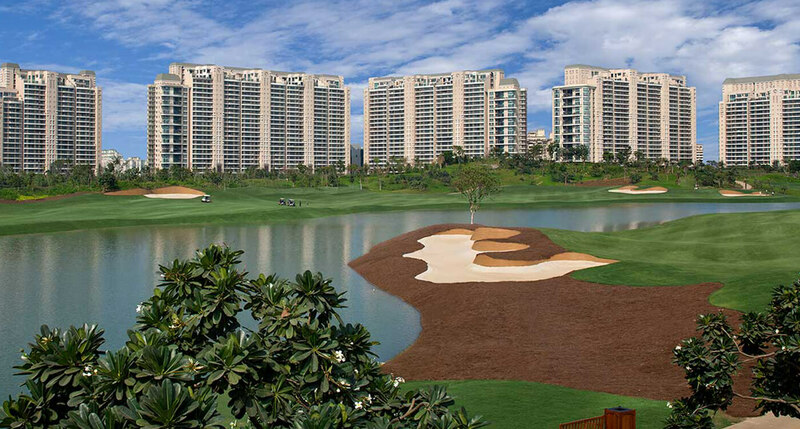 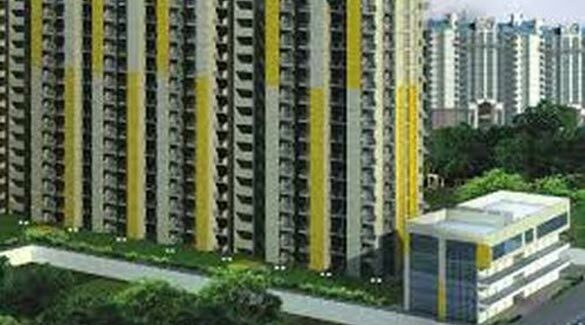 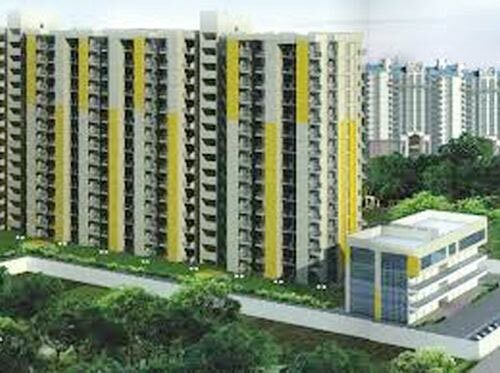 Gurgaon Known as 'South of Gurgaon' it is well connected with gurgaon city through sohna road. 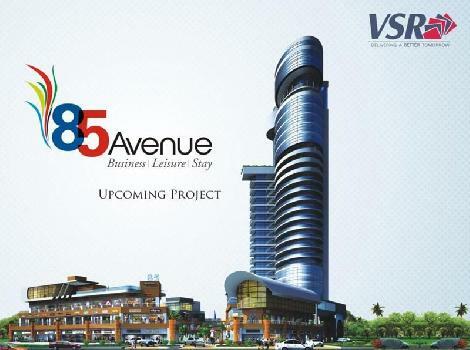 which is also known as NH-248A. 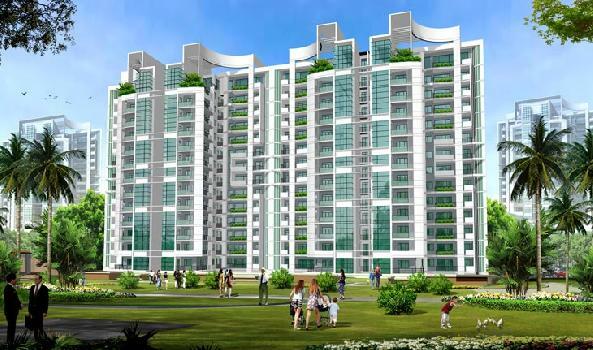 A combination of Greenry and simplicity, Tulsiani offers you an unmatched experience with affordable price which inspire you to engage, relax, work and play. 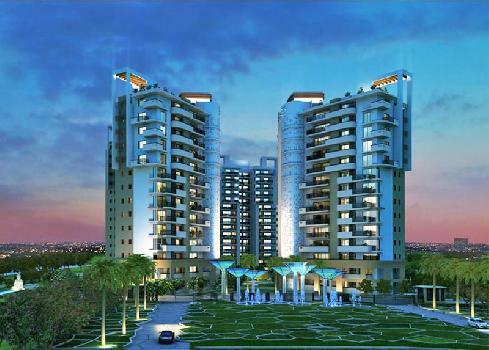 About Tulsiani Constructions and Developers Ltd.
Our spectrum of residences and commercial buildings, institutions and government offices is recognized for excellence across the cityscape of Allahabad and Lucknow.